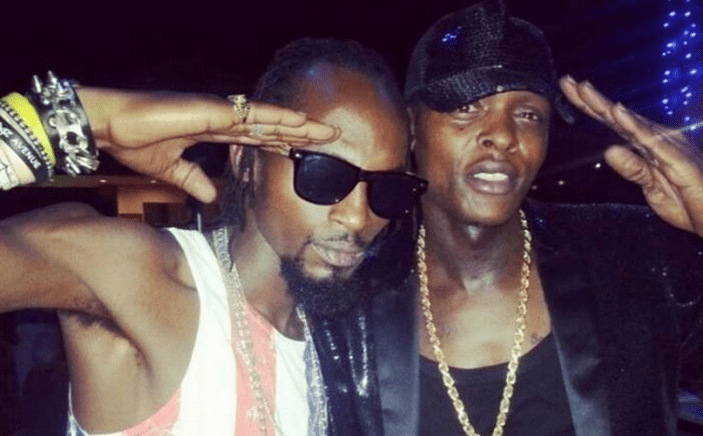 KAMPALA– Ugandan music legend Joseph Mayanja alias Jose Chameleone has applauded the legacy left behind by the late musician and vocalist Mowzey Radio real name Moses Nakintije Ssekibogo, who he introduced to the music scene through his record label Leone Island. While speaking to one of the local TV stations, Chameleone described the late artiste as the fourth stand of a four-stand table. He said Uganda lost a music legend that will never be replaced because his talent was beyond. The self-proclaimed East African heavyweight is currently on media tour ahead of his forthcoming ‘Legend Saba Saba’ concert slated December 7 at the Lugogo Cricket Oval. Mowzey was a Ugandan musician, vocalist, and songwriter. He was one of the main performers of the Ugandan music group Goodlyfe Crew together with Chameleone’s brother Weasel Manizo. He died early this year February 1 of stroke.